A velvet voice, rich as smooth wine… Jackie Gage is a musical storyteller. Her music is emotional, joyous, heart-wrenching, and celebratory. Jackie Gage is well-known to the Bay Area scene. Since her start in San Jose performing at local jams and curating shows, she’s expanded her musical reach with her recent relocation to New York. Jackie has opened for the likes of Tony Toni Toné, Darlene Love, and Eric Benét. 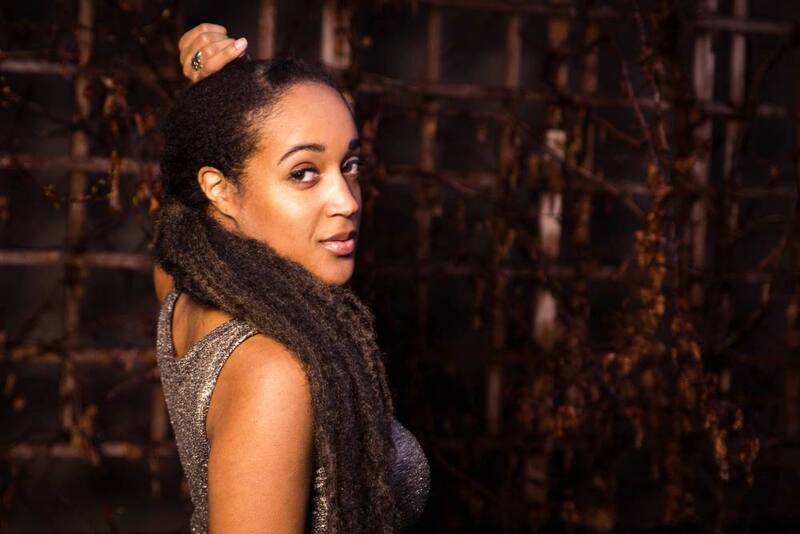 Her 2016 debut album “Siren Songs” was released at a sold-out concert at Yoshi’s Oakland, and garnered praise from the likes of AFROPUNK and All About Jazz. 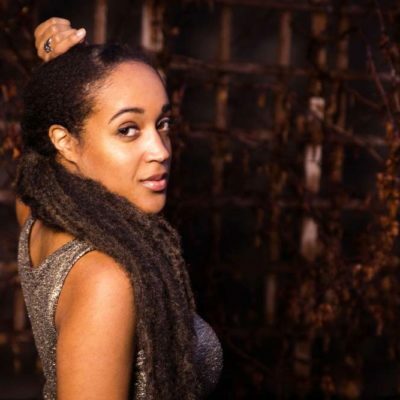 She currently performs with East Coast bandleaders Marc Cary and Winard Harper, and has played at The Mint and Blue Whale in Los Angeles, BB King’s in New York, Yoshi’s Oakland, Minton’s in Harlem, DC’s Howard Theatre, Philadelphia’s South Kitchen, and festivals including the Fillmore Jazz Festival, and San Jose Jazz Summer Fest. Jackie was also a 2014 Jazz Search West finalist. More than this, there’s an intimate and hushed feeling present in her live concerts. It’s as if she’s reading your heart, sharing personal memories of love and loss–at times vulnerable, and equally sweet. It’s a show not to miss.